Discover the limitless potential of VR. 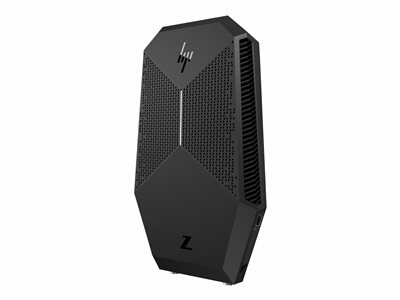 HP gives businesses entirely new ways to innovate, design, test, and learn with a powerful line of VR Ready devices. HP’s VR solutions for businesses are ideal for product development, employee training, walk-through simulation, immersive experiences, and so much more. The full potential of VR is brought to life with the most powerful wearable VR PC ever created. Avoid getting tangled in cords. 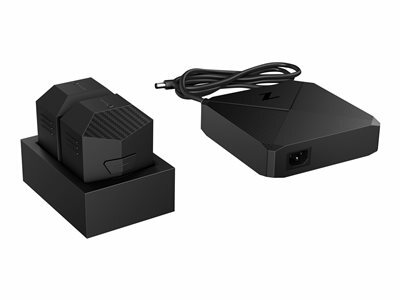 Keep your HP Z VR Backpack fully charged and connected with these accessories. 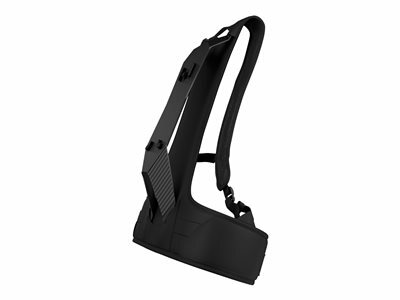 Keeps users comfortable during their VR experience with the lightweight and durable HP Z VR Backpack Harness, designed for the HP Z VR Backpack PC. 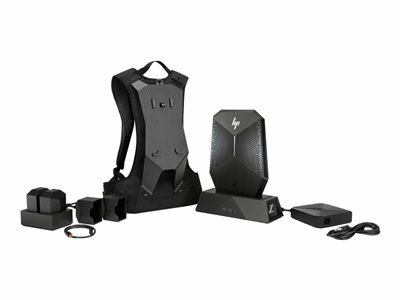 Sustain extensive and uncompromising VR experiences with the accessible and easy to use HP Z VR Backpack Battery Pack, built for the HP Z VR Backpack PC and HP Z VR Backpack Harness. 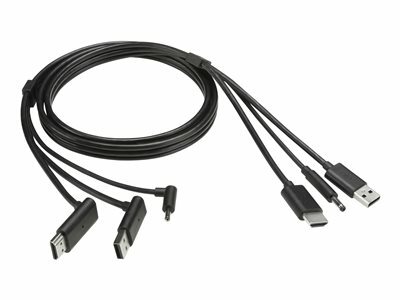 Connect your HTC VIVE HMD to your HP Z VR Backpack PC with the HTC VIVE Combo Cable that eliminates the up to 15 feet of HTC VIVE HMD cabling used with traditional PCs. Use virtual reality in innovative ways that grow and develop your enterprise, whether seated, standing and even in multi-user, room-scale environments with the HTC VIVE Business Edition headset and controllers and SteamVR Tracking technology. The ultimate power for VR content creation and fully-immersive experiences. 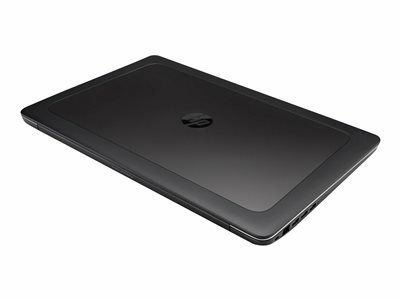 We built desktop workstation power, performance and expandability into a device designed for the road. 1. 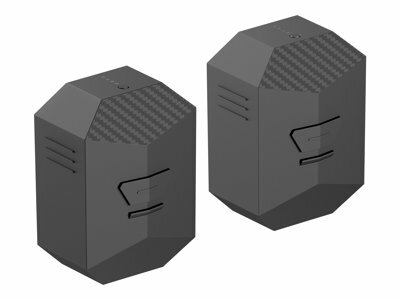 Based on backpack VR PCs as of July 20, 2017 and power based on processor, graphics and memory. 2. VR Headset sold separately.